From a small school punishment leading to their formation, to destroying dancefloors with the high-octane style, Manipal based Noizbleed have come a long way. Joel, Sean and Sanath together known as Noizbleed are regarded as one of the most distinctive emerging acts to the bass music industry, their production quality is unique and consist of never-heard-before sounds and styles. The trio started off originally as a rock band based in Manipal back in 2012 when. Joel & Sean decided to start a side project to start producing electronic music and take over the electronic side of the industry. After 3 years of a successful stint in the mainstream EDM realm, they decided to shift to the more Darker, underground and the ever-growing Drum & Bass scene which came to fruition after the inclusion of Sanath, who joined Noizbleed as a duo. Since then, the trio has gone through a seamless cross-pollination in drum & bass and they have shifted to a more unique and challenging part of the Drum & Bass industry to prove their mettle to produce straight down the plate Neurofunk bangers. 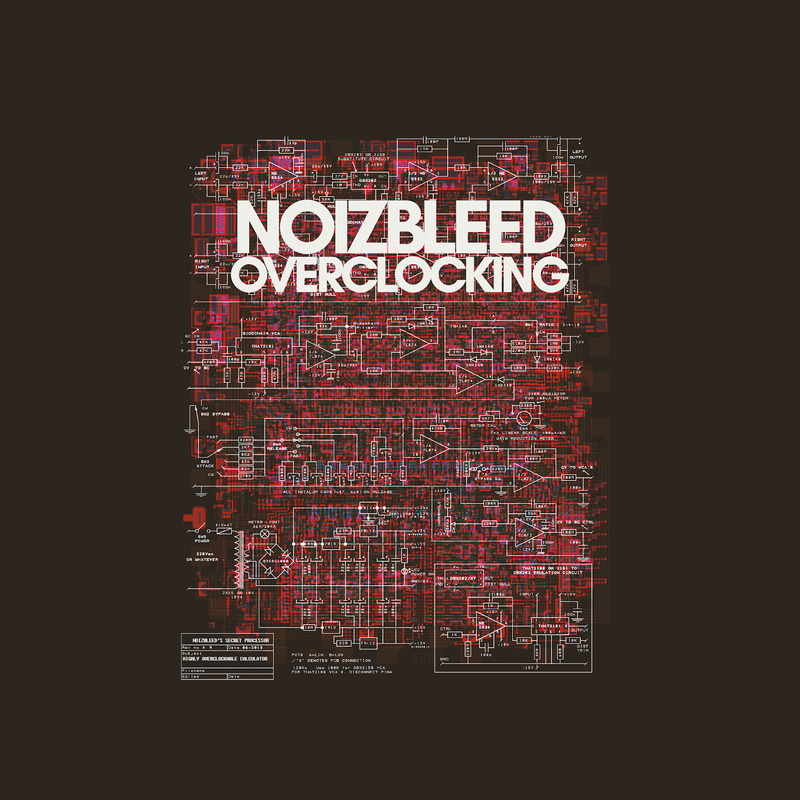 They have been supported by the acts of the drum & bass industry like TC, Redpill and and the Dutch extraordinaire, Monty and their new tune ‘Overclocking’ which we are stoked to premiere, explains why they are regarded as one of the finest up and coming artists in the country. 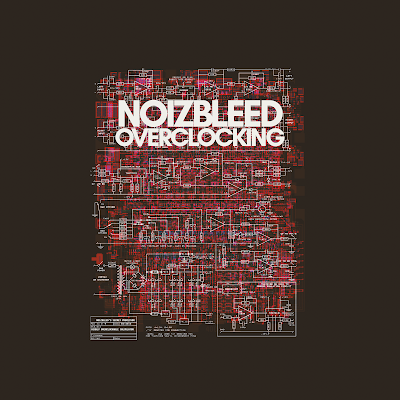 ‘Overclocking’ begins with a dark intro and as the crunchy kicks emerge, the tune turns into massive wall of sound which has the ability to turn the dancefloor upside down, personifying the trio’s penchant for high syncopated Neuro sounds.